We were pleased to announce earlier this week that Technology Evaluation Centres has featured Acumatica and information about Acumatica ERP users Triode in their TEC Buyer’s Guide 2015: ERP for Discrete Manufacturing. 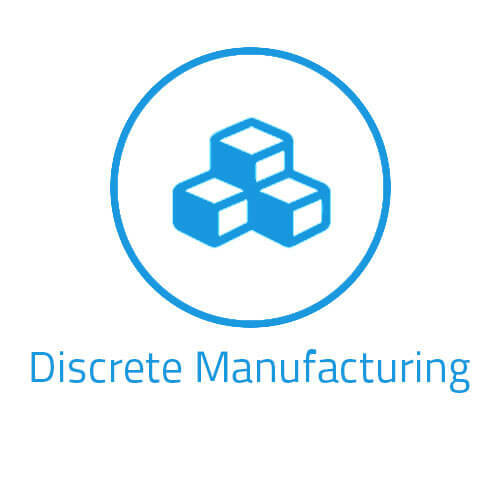 The Discrete Manufacturing industry represents a wide and varied field, and while some systems and processes translate well enough to general automation, many are too specific to respond well to a generalised ERP software solution. To some extent, the small processes within any Discrete Manufacturing company must be connected and yet isolated, able to be analysed, retooled, timed, and maintained both individually and as a part of a larger process. Triode Group Limited shared some of the major pain points of Discrete Manufacturing from their perspective where, as a quickly-growing electronics parts manufacturing startup transitioning into larger company, the employees at Triode grappled with an increasing load of complex information which had to be shared among a growing pool of staff, vendors and customers. The firm struggled to organise its data with Microsoft Excel spreadsheets, PDF files and accounting software. When Fairweather and the team at Triode decided they needed a comprehensive solution, they found several Acumatica features appealing, but the one that put us on the short list was the integrated manufacturing software we call “JAMS” (for “JAAS Advanced Manufacturing Software”). Developed in partnership with JAAS Systems, JAMS leverages the Acumatica platform along with JAAS’ industry-leading Discrete Manufacturing insight. Triode found the combination to be life-changing for their team.